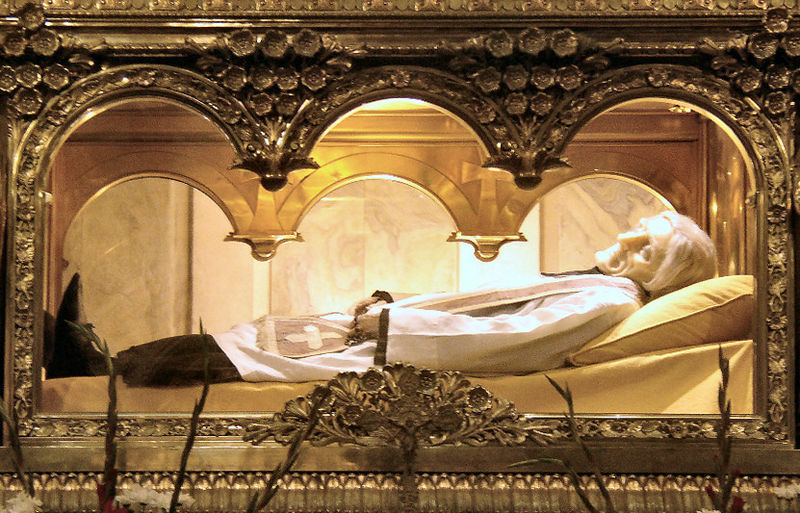 Recently a shiny new priest used a daily mass homily–five minutes, max–to read a few choice writings from St. John Vianney. Fr. Newly Ordained marveled at the boldness of the Curé d’ Ars, who is the patron of priests. The young priest observed that in some dioceses you’d be sent packing just for reading those lines. Sadly, this is so. But as often we are inspired by a “holy boldness” when a bishop speaks out forcefully and, dare I say, bluntly. We need plain speech when souls are in the balance. “Calling the 2012 election “a turning point in our country’s history,” Bishop David Ricken urged Catholics of the Diocese of Green Bay to remember “the set of non-negotiables” as they cast their ballots.